A quarterly accounting of what I’ve been reading. This book is comfortable and homey, in the way a you want from a book you return to over and over again. It’s like an amiable mix of Because of Winn Dixie and The Best Christmas Pageant Ever. 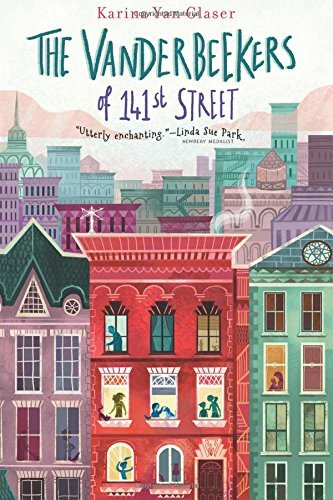 It’s a sweet story, set at Christmas time about family and neighbors and the lines that blur between the two. For a family who uproots themselves voluntarily every couple of years, entering a story like this is foreign territory. But, it’s a charming place to visit. I can’t keep up with everything my children read. Not even a tiny sliver of everything they read. But, I try to dip into a book here and there that they’re enjoying. 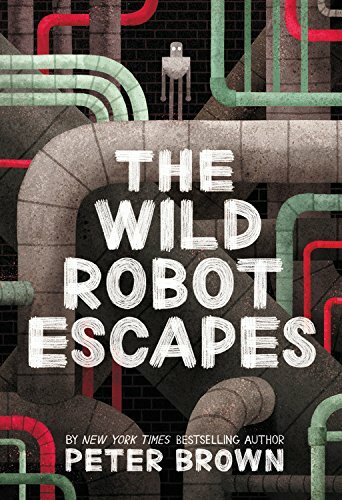 My youngest two love the Wild Robot books, so I’ve read them both as well. They are based on a fun concept—a robot learning to live on a wild island, far outside of her programming. They’re sweet books, but I think I would have enjoyed them more as read alouds with my kids than reading them on my own. This is nothing to be too surprised at, since I’m well outside their target audience. I wish I could remember how this story made its way on to my “To Be Read” list. I’m curious about its antecedent because it is both a terribly familiar and entirely alien story. 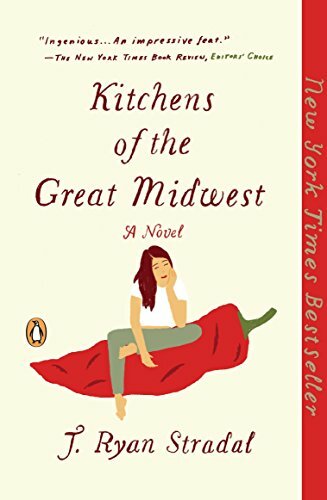 It’s set in the upper Midwest and inhabited with characters I’ve known in different forms. It's the familiarity of setting and form, I think, that makes the story (which is meant to be a bit absurd, I think) all the more odd. It’s a story about food, only, it’s really not. And it’s a story about family, except, it isn’t that either. This was a book that made me stop—repeatedly—to read aloud sections to anyone who would listen. It was not just that it was an interesting story. It was the fact that the whole unbelievable story isn’t fictional. 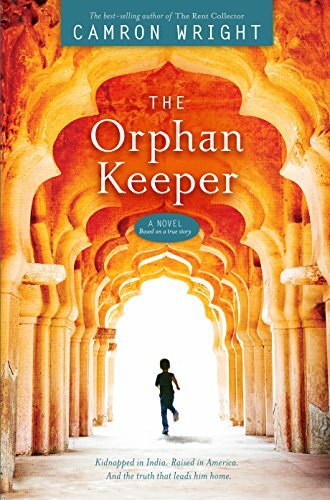 The book is based on the true story of an orphan boy from India raised by his adoptive family in America. The trouble is, he wasn’t an orphan. 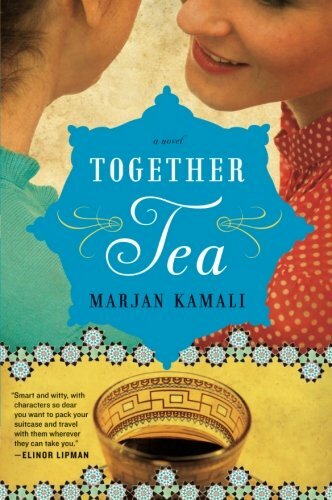 I appreciated this story both, as a well-written narrative and for the complexities of international adoption it explores. 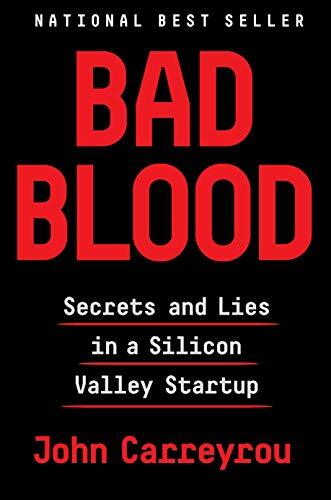 The was the most informative and motivating book I’ve read so far this year. The single best antidote to my assumptions and prejudices is to examine a situation on the human level. In other words, policy books work for me when they tell people’s stories. This book does that brilliantly, and to great impact. It follows eight Milwaukee families who are struggling to keep a roof over their heads. 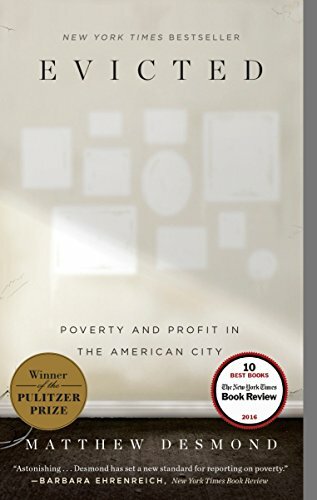 It lays bare the reality of eviction and how it impacts families and neighborhoods. This book was successful in the same way that Behind the Beautiful Forevers is successful. They help me see inside an experience that is entirely foreign to my own, but that I need to understand. 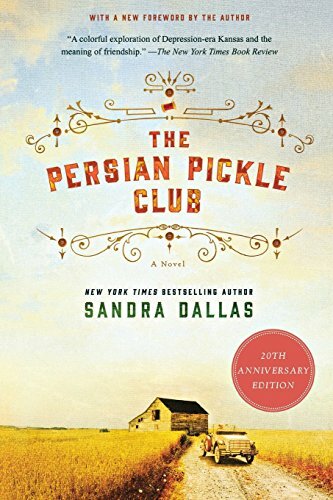 This is the story of a girl who leaves Iran for America not long after the Revolution. As an expat, I’m forever drawn to stories of immigration. I understand the confusion of living in a new place. But, the work of integrating this new home as a permanent way forward is foreign to me. As is the mourning that must take place when a home is taken from us forcefully. 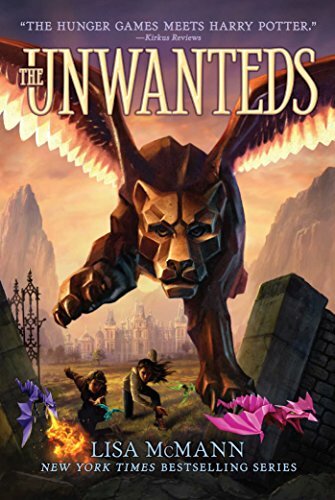 I loved the way this book brought me inside those experiences. I am not really a s Sci-Fi reader. I’m not fundamentally opposed to it, it’s just not what I instinctively reach for. I picked this book up because it’s part of my 17 year old’s English curriculum. When my older son went through the same class, I was intrigued by it. So, when I saw it floating around the house again this year I went ahead and read it. 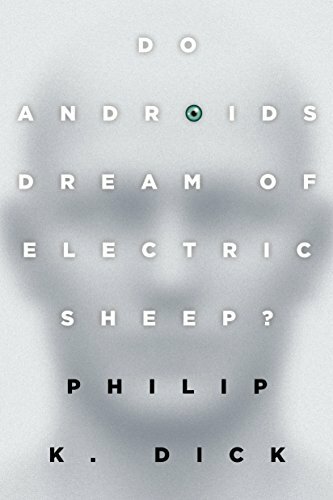 I enjoyed it so much I wondered why I don’t pick up Science Fiction more often. Although written 50 years ago and set in a post-apocalyptic San Francisco, it is frighteningly relevant. 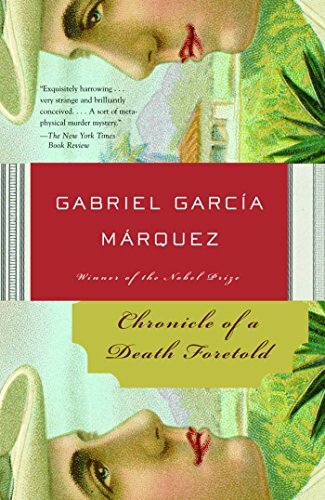 Garcia Marquez’s masterful storytelling elevates this book from narrative to experience. It is a haunting, disturbing experience. But, it is one that drew me in. Also, I know this is set in 1950s Columbia. I know that that country has its own unique history and experience with colonialism and its aftermath. Still, certain interactions in this book reminded me powerfully of Jose Rizal’s Noli Me Tangere and El Filibusterismo. A friend was giving this book away and described it as one of her favorite books. I think that recommendation may have unreasonably inflated my expectations for the book. Also, it had a lot going for it on a prima facia level. A book about depression era women united by their quilting is never going to be a hard sell for me. And, I did enjoy it. I just didn’t love it in the way I’d primed myself to. I think this book may have been poorly timed for me. I’m not sure how it got on my radar in the first place. I don’t remember who recommended it. 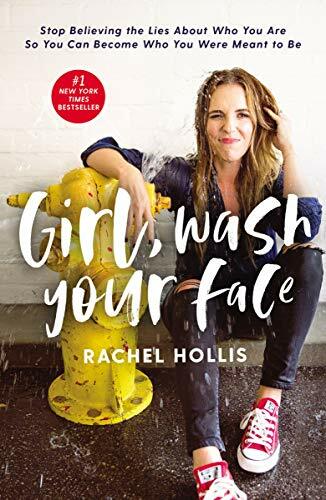 Rachel Hollis has a substantial presence online, but I hadn’t heard of her before. So, I picked up her book with no real expectations. And, I nearly put it back down. I just was not in the mood for the peppy straight talk that is this book. But, ultimately, it was Hollis’s utter honesty that kept me reading. It is no small task to attempt to tell the truth. But she does it. And, all in the service of a pretty powerful message of encouragement. Replaying all the moments when I have done the same to them, how can I not accept their suggestion with open arms? That’s where this book comes from. My oldest was rereading the series and began placing it on my pillow, at my place at the table, on my desk. Anywhere he thought it would be the most in my way, I found this book. And so, I relented. And, I’m glad I did. It isn’t my new favorite book of all time. But, it is a fun fantasy tale that I’m glad I shared with him. I understand that this book was standard reading in many middle school classrooms in the past. I'm glad I encountered it, instead, as an adult. I was more prepared for its complexities. 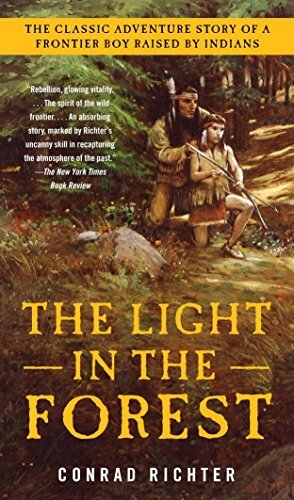 Set in pre-Revolutionary America, it is about a white colonist who had been kidnapped as a child and adopted into a Native American tribe and family. After 11 years he is returned to his wealthy white family. Unsurprisingly, that is not a seamless transition. I appreciated Richter’s approach to the story and the picture he paints of the struggle of straddling two cultures who are at war. I’d love to hear what you’ve been reading. Leave me a note below.